Over at Search Engine Watch, Chuck Price has dubbed April 21st "Mobilegeddon". 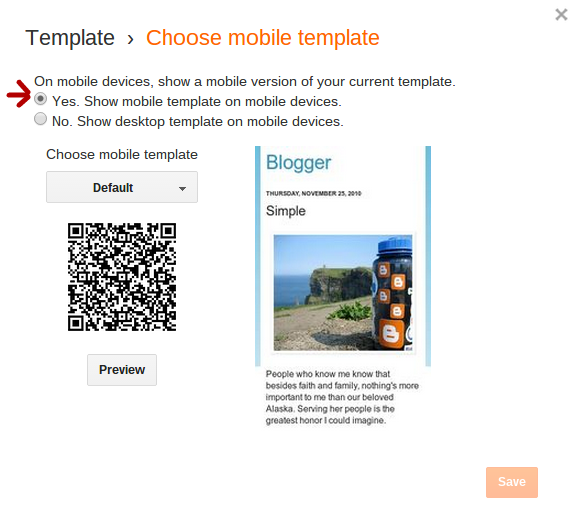 Scan the QR code to preview how your blog will look on your phone. 4. 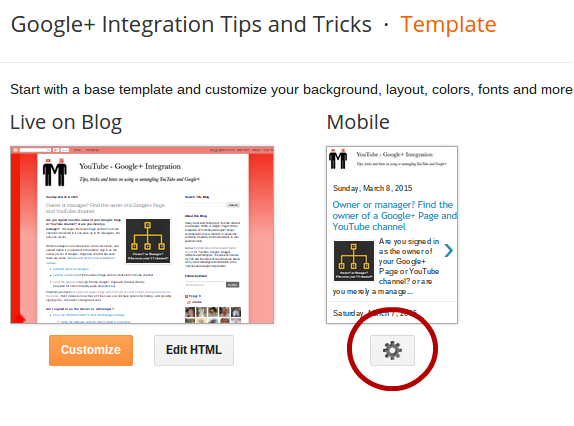 Click the orange "Save" button to save your changes.